Dave and Gina were married in 2004 and have two children together (Lizzie, born 2010 and Mia, born 2012). Dave’s daughter, Madison, is married to Andy, and they live in California. Dave has been in some form of ministry for over 20 years and was a youth pastor for over 10 years. They knew God was leading them to something new, where there was a big need. When they learned of the GTA’s need for churches, they knew this was where God was leading them. The Strobels moved to Mississauga, Canada in June 2014. In Canada, Dave worked closely with the North American Mission Board and took the first year to learn the culture, the city and church planting. 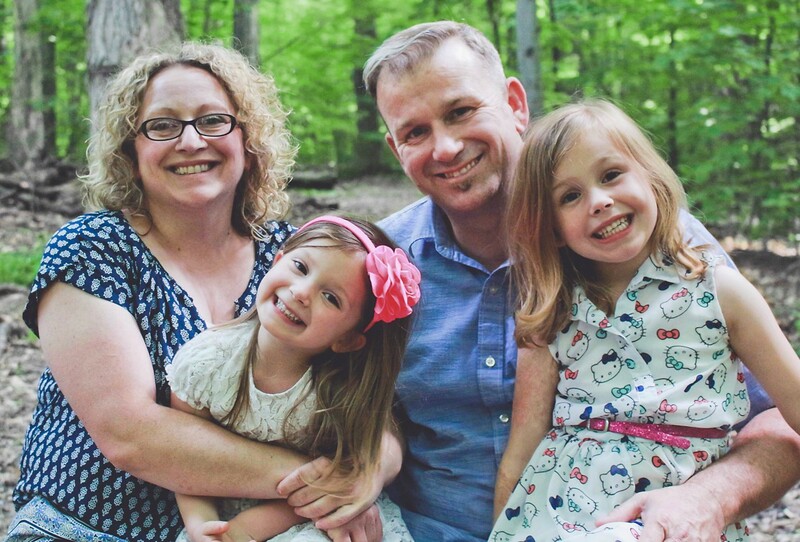 The Strobel family started The Journey Church with 15 people they met while living in Canada. It was publicly launched September 27, 2015, in a local elementary school named Middlebury Public School. Their mission is to be a place where people can discover Jesus at their own pace. It is their desire for The Journey Church to become a hub for others to learn church planting and evangelism, and then be sent out to start other churches in Mississauga. – That our core team would grow quickly with people who are excited for the vision and mission of The Journey Church and that God would lead people to join us. – For Gina and Dave as we lead our children and that our marriage would stay strong. As a new church just getting started there are many opportunities for partnership. From sports camps to day camps, from family festivals to back yard BBQ’s. We will need help meeting people, surveying, building relationships and sharing our faith.